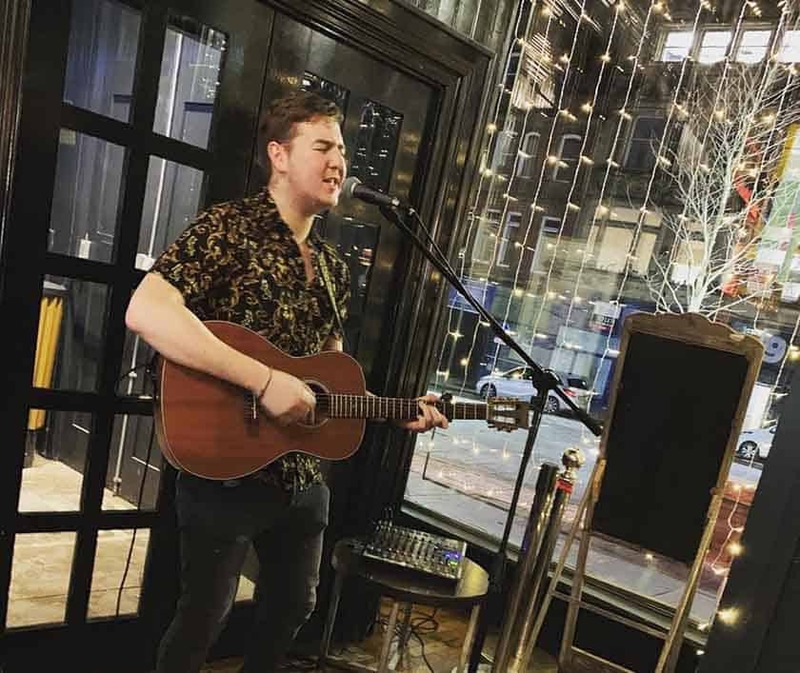 There are some top-class venues for live music in Newcastle upon Tyne and a rich history of Geordie performers who started off there. Bryan Ferry of Roxy Music, Dire Straits, Sting, Pet Shop Boys, Andy Taylor of Duran Duran and, more recently, Cheryl Cole have all hailed from the City. 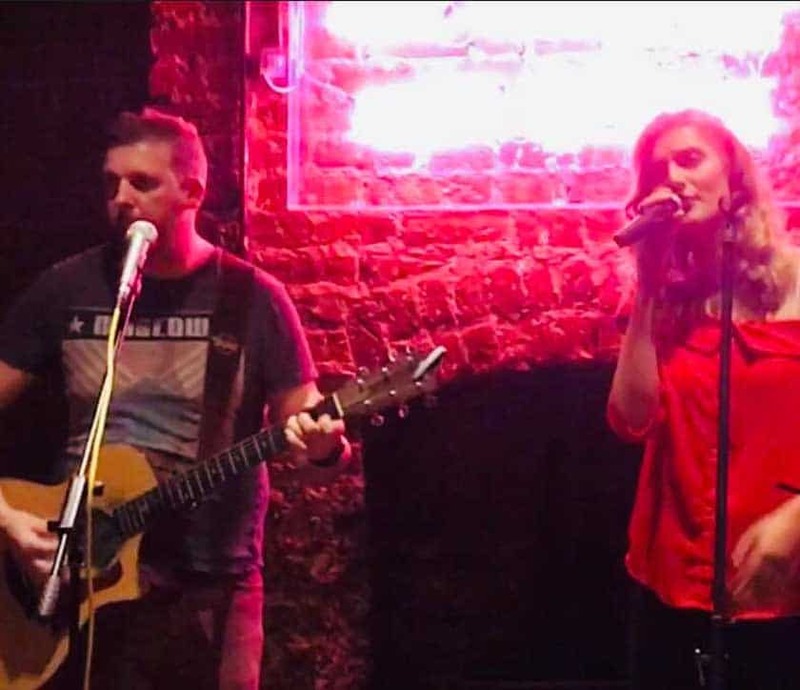 There are several fantastic venues if you’re looking to get out there performing gigs at open mic and jam night in Newcastle. In no particular order, here are our favourites. 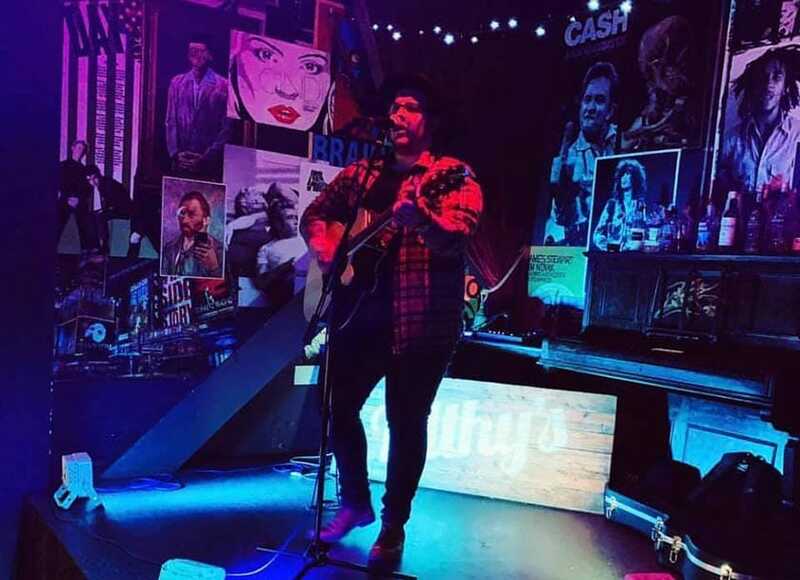 Filthy’s is one of Newcastle’s best live music venues, showcasing some of the City’s most talented performers 7 nights a week, in a lively and quirky setting. 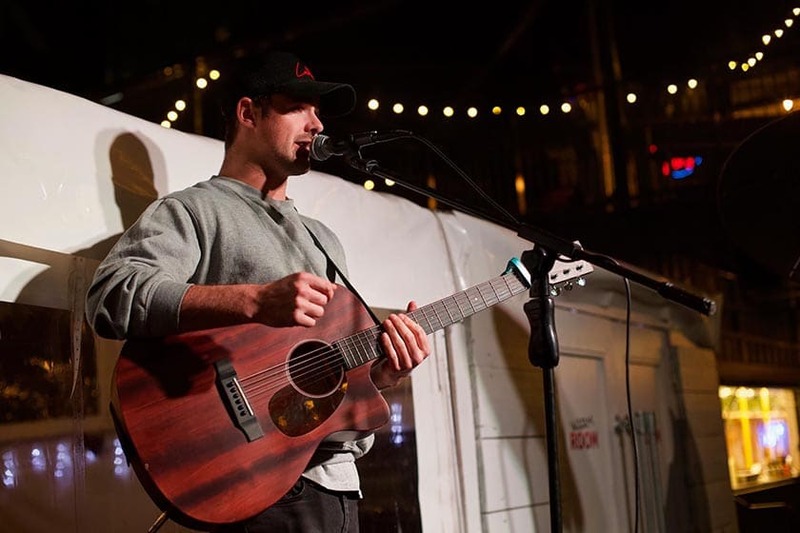 Their weekly open mic is hosted by Connor Pattison, a local musician and regular performer. The night has been running since September 2015 and it has been a regular hot spot for musicians and live music lovers alike. The open mic night is held on stage towards the back of the venue, but visible from nearly anywhere inside. The stage is equipped with lighting and mixer. A guitar, Cajon, PA, mixer and mic are all provided on the night and musicians are welcome to bring their own equipment. 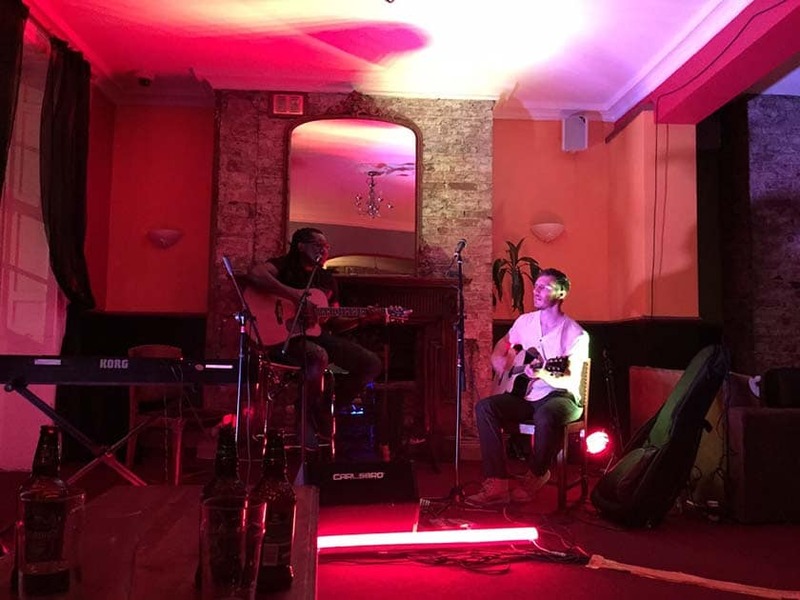 There’s a mix of full time, experienced, local musicians, travelling musicians and new budding performers looking to gain experience and maybe a paid slot during their mid-week or weekend gigs. Passing Clouds is the sister venue of Filthy’s and they have weekly buskers session hosted by musician Kieran Taylor. Held in the front of the bar in the window, the night is great if you’re just starting out or looking to gain further stage experience. It’s still reasonably quiet but has certainly picked up a lot since they started. They have a stage in the back that they’re planning on using when the night gets busier. If you want to play at a certain time you can contact them on Facebook before the event, otherwise, you just rock up, plug in and play! A newer open mic night, which has been running since last autumn. Hosted by Afnan Prince Iftikhar, it’s held on the stage in the main bar. It’s a beautiful venue and on the open mic nights, they do 2 for 1 cocktails, if you need a little Dutch courage. They provide the PA and a guitar if needed. The night is usually a very busy one, but you can still up sign up on the night. Just head on down and play or be serenaded. It’s the perfect warm-up if you’re attending Filthy’s open mic later. Billy Bootlegger is an American-style underground dive bar with graffiti covered walls and bourbon whiskey by the jar. They’ve got live music on offer throughout the week and a dedicated following. The Moonshine Sessions is a lively night of music every Wednesday, featuring live and in person – Jonny Boyle and the Octogenarians (plus special guests). Run by musicians for musicians. Jam with the band or kick back with a moonshine in hand. Complimentary drink for all performers. Drink Art is a gorgeous licensed cafe located directly behind the Robbo Uni Library. 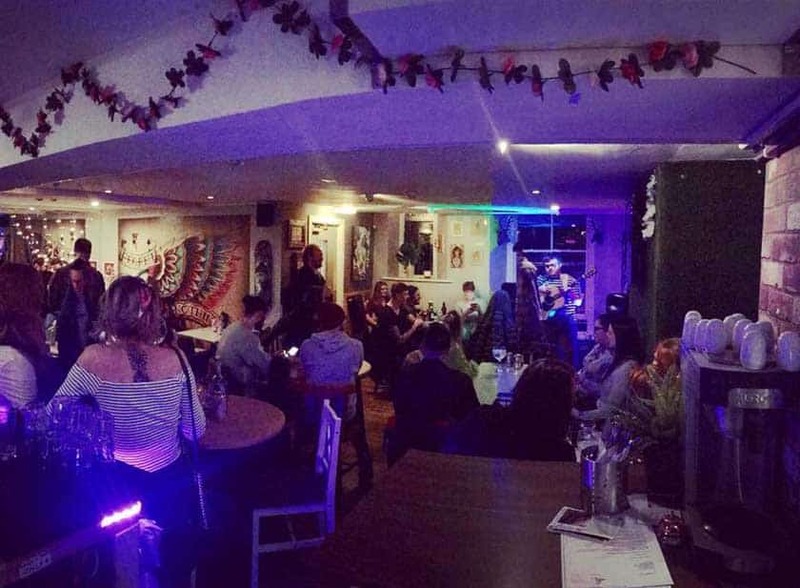 Their open mic is hosted by talented performer Sam Wright of Wright Music and Management (check their events page for other nights in the area). There’s a small PA system and acoustic guitar provided but most just bring their own instruments. Performers of any genre or ability are welcome and there’s potential for paid future gigs. Relaxed and friendly, just turn up and they’ll get you on at some point, depending on how busy the night is. Hosted by the very talented David Stoker, this event has been running since last Summer. It first started in the gin garden, then moved to the Tipi over winter and now it’s in front of the ice bar. The performers are positioned on a lit stage area outside for the seated audience to watch. David provides the equipment and in-house PA. Musicians either bring backing tracks or instruments. Expect fresh blood and amazing talent. For a Monday night event, it’s incredibly busy. All the seats are always taken and there is always an incredible atmosphere for the performers. If people want to perform, they can contact David below, or they can turn up on the night. The open mic at The Old George is one of the oldest in the city centre and has been running well over 10 years now. 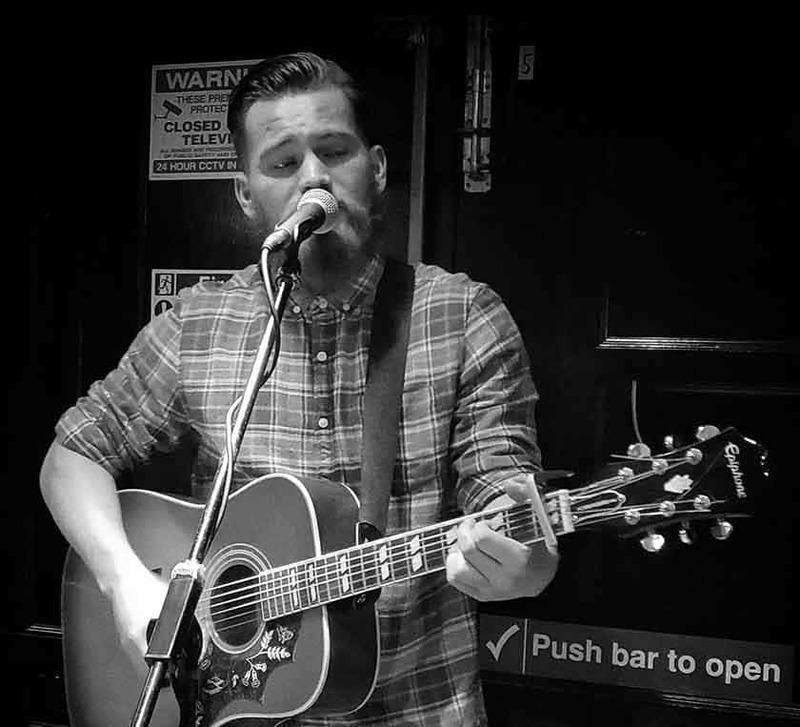 Kieran Taylor hosts ‘the best busker night in town’! It’s held in the main bar and in summer they take things outside and have an acoustic party in the courtyard. They provide the guitar, large mixer and microphone, but feel free to bring along any other instruments you may require. A notoriously busy one, they recommend getting down early to avoid disappointment. Just drop Kieran a message in advance if you’d like a specific time slot, otherwise just pop along and see what slots are available. Free pint for all performers. Split over 2 levels, Beyond offers the best of both worlds; serving great value food during the day and showcasing the finest live DJs 4 nights a week. A newer night, also hosted by Connor Pattison, the venue provides the sound system and any artists are free to bring instruments and have a go. 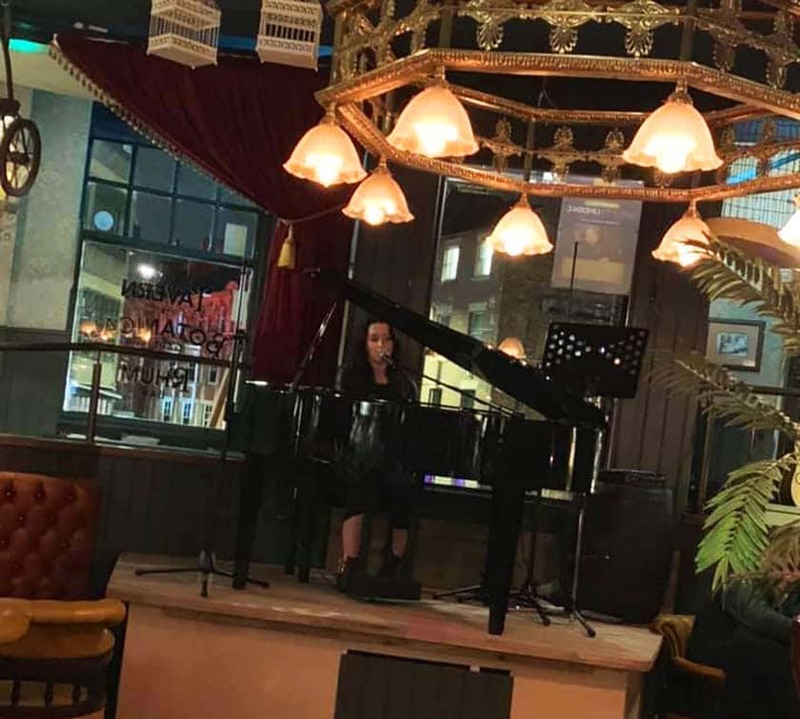 With live music on Fridays & Saturdays and linked to the Opera piano cocktail & lounge next door, it’s a great showcase for anyone to become a rostered artist. The night usually starts chilled out and can get a little rowdier towards the end. You don’t need to sign up and performers get a free drink compliments of the venue. North Terrace is an all day eating & drinking social space with an ever-changing programme of events on offer. Their open mic is hosted by Neil Gibson and it’s held downstairs on the raised area to the right of the bar. They have the amps, PA, microphone, guitar and other acoustic instruments. Neil will accompany on the guitar if required and if he knows the song. 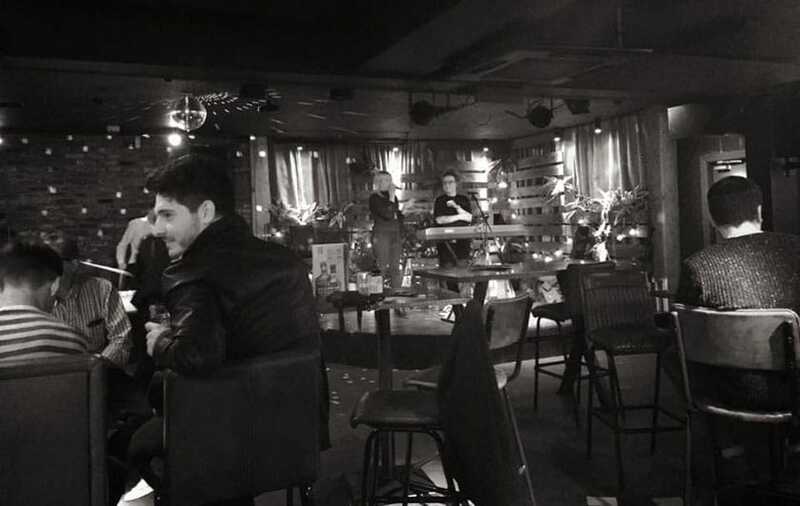 A very relaxed and low-key night, they dim the lights and it’s a really nice atmosphere. For sign up just turn up on the night and ask to play. There’s also video promotion of players on the night, so it’s great for getting your name out there. A newer night that is slowly beginning to become a bit of a crowd favourite, due to the happy hour that runs through the night and the lovely grand piano. Another brilliant night hosted by Kieran Taylor, the open mic takes place in ‘Archies Lab’. They usually have an acoustic guitar and microphone, plus the aforementioned grand piano which is all hooked up to the in-house PA system, as well as another microphone. So if you fancy doing your best Elton John impression… be their guest! Basement Snaxx is a cosy underground basement cafe (go down the spiral staircase inside Elula Gift Shop to find it). Recently named one of the best vegan restaurants in Newcastle, they also offer non-vegan food & drinks all day. Basement Traxx is run on the last Saturday of this month and is a daytime, family-friendly event. It’s open to all ages & has been added due to the popularity of the above night. It’s unplugged, due to the size of the cafe which already hosts writer’s book launches, art sessions/lessons & live music on a regular basis. Beeronomy is newly opened in the heart of Newcastle upon Tyne and they’ve got a selection of events and live music on offer. 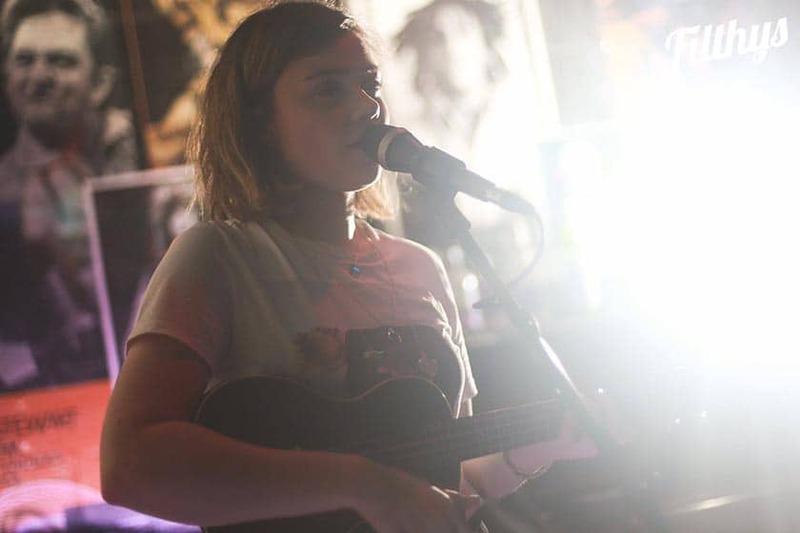 Their open mic night is hosted by local musician Jodie Louise Fitzgibbon. As it’s only been running for a couple of weeks, it’s a good one for newer performers looking to build confidence. Open daily, Luther’s Bar is a popular student hangout with events on offer throughout the week. Their weekly open mic is hosted by singer/musician Charlie Whyte, who’s run the event since last year. The event is aimed at students, but anyone is welcome. Charlie provides a mic, loop pedal guitar the uni provides the sound system. Open Mic Night:  Fridays from 12 noon. Bar Loco is an international, musical-cultural shelter, situated within the heart of Newcastle upon Tyne. They offer an itinerary packed with eclectic events and amazing people throughout the week. Their open mic is hosted by Alex Campbell, head on down and join in. If you can’t make it, you can always tune in to their live podcast. The Stand Comedy Club, Bar & Kitchen has been entertaining the region for over 7 years. Hosted by musician Jack Laws, this is a fun night with a free pint for performers. So now you know where to perform in Newcastle there are no excuses to get out there and get performing! Have you considered entering Open Mic UK? Auditions are coming to Newcastle!